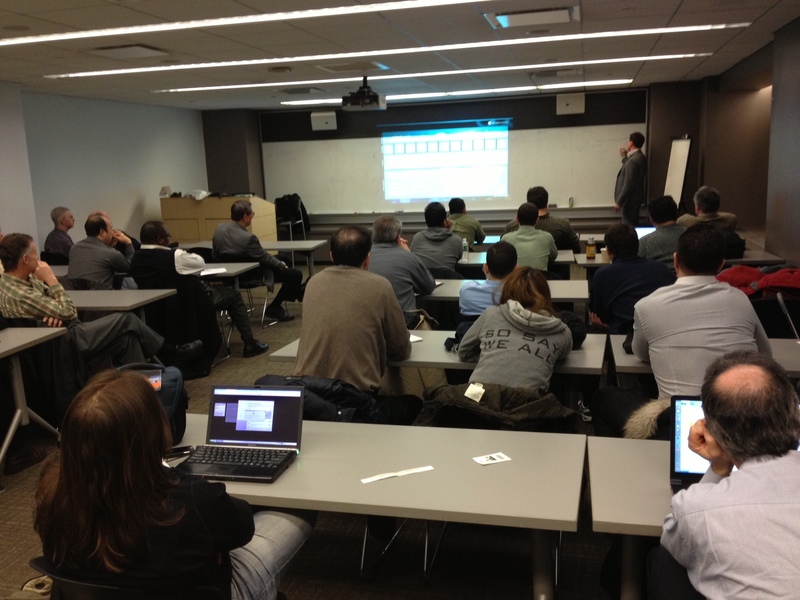 Last night I attended a meetup at Microsoft‘s NYC headquarters entitled “How to Rock Windows Azure Mobile Services.” The presenter was Jim Priestley, a Technical Solution Specialist at Microsoft. Windows Azure is Microsoft’s cloud platform that competes with Amazon Web Services and other similar offerings. At the time it was launched in 2011 Azure was unique because it was the first to offer a “platform as a service” (PAAS) model, which allowed developers to deploy and manage their applications without having to configure individual virtual machines. Since then Amazon and others have responded with similar offerings.